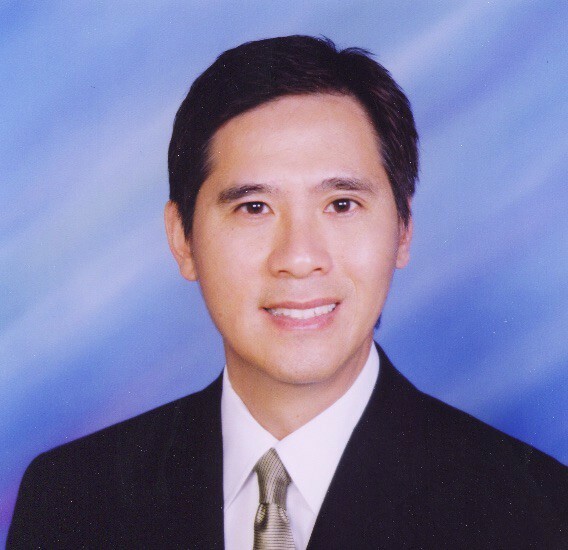 Vincent Yan will help you find your dream home and make the smart decision. You don’t buy a house because you like the color of the paint. An investment this huge requires superior expertise so you can purchase with certainty. That’s why you need Vincent. He can give more property facts, such as sale price history, city information and real-world context, than most realtors. And he’ll not only give you the numbers, but also evaluate all the important details with you so you’re absolutely sure you’re making the right decision. Vincent can help you minimize the unknown with smart buying tips. Vincent can help you find the best loans with the lowest interest rates. 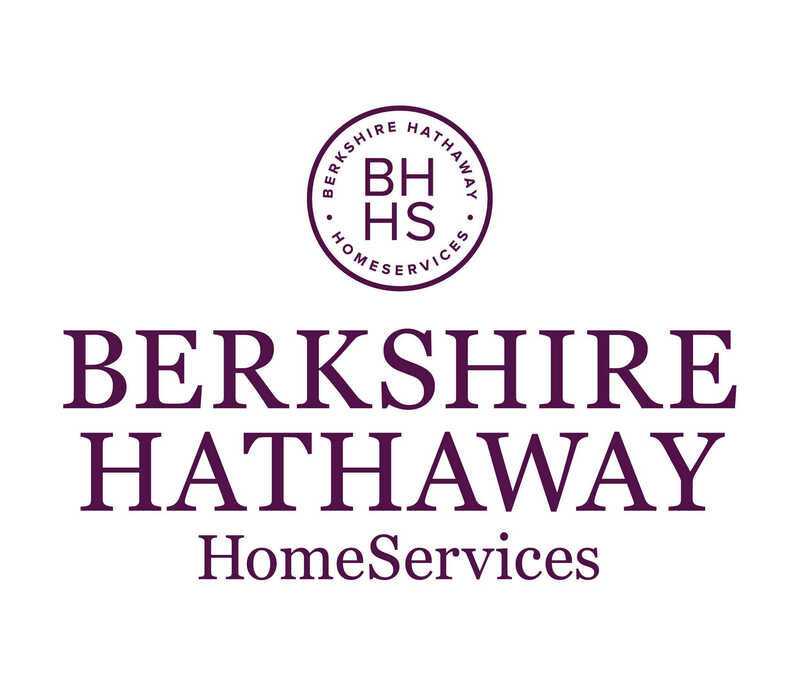 Have questions about buying a home? Book an appointment and Vincent will give you the answers.